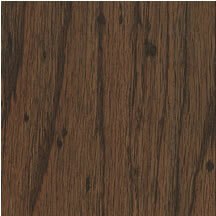 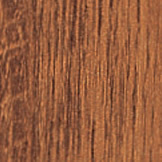 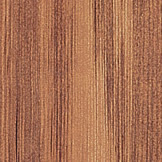 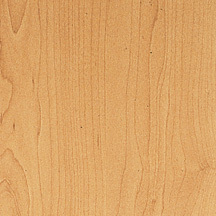 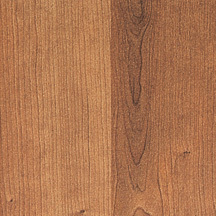 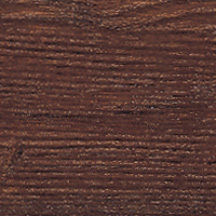 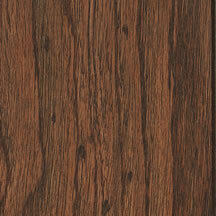 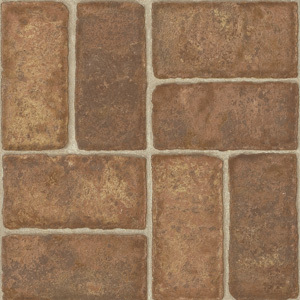 Armstrong laminate flooring is the most realistic-looking laminate flooring on the market. 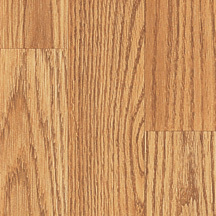 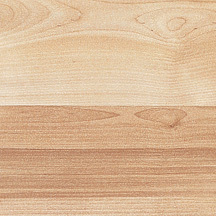 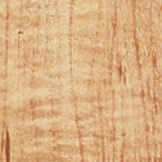 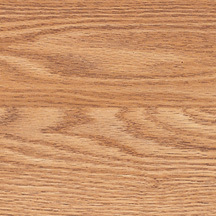 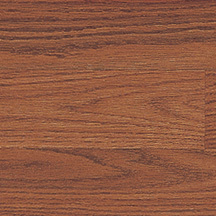 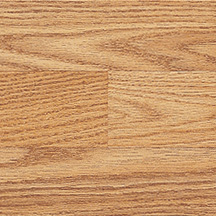 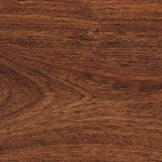 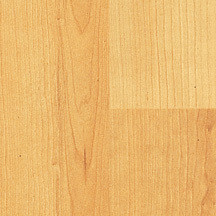 Laminate flooring captures the look and feel of real wood or ceramic, but with added durability. 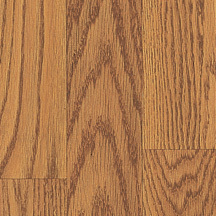 Copyright 2005 - 2017, McCurley's Floor Center - All Rights Reserved.